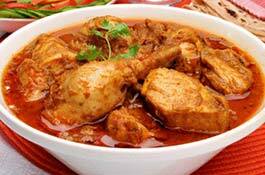 Find famous Indian Takeaway MA: Order from Indian Takeaway Online with best offers & discounts. 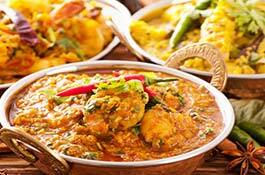 Recall the best taste of pizza with traditional best Indian Takeaway in , MA. 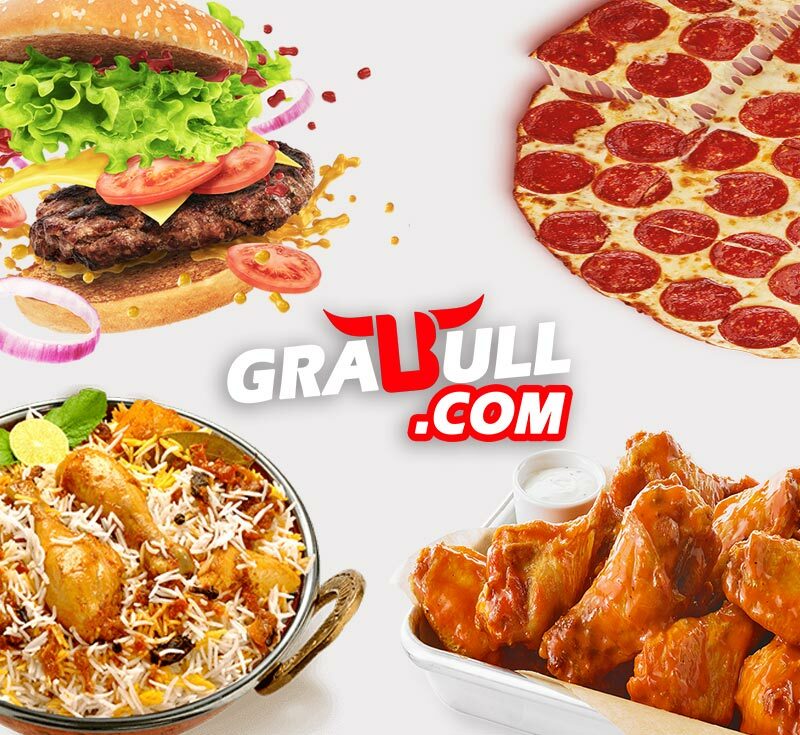 Find Indian Takeaway Restaurant on Grabull to enjoy specialty Regional Chefs Pizza. 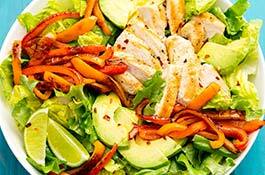 Get outstanding service of Takeout or Delivery features Indian Takeaway menu specialties. 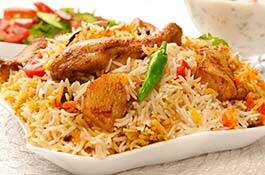 Your favorite Indian Takeaway restaurant in , MA is here; ready to take your order.